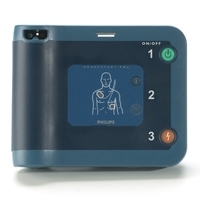 We offer many AED leasing options as well as payment plans to rent to own a Philip HeartStart AED for as little as $25 per month, so anyone can afford an AED. Leasing fits some organizations plans as it provides minimal intial investment and an easy to afford monthly payment. We can structure a payment to meet your needs. Click Here to check out our special Philips OnSite lease to own package! We also offer installment plans to extend payment terms over 2 or 3 years or more if interested. This often will allow an organization to purchase an AED or multiple AEDs without tying up capital. If you decide to pay off early there is no prepayment penalty, just pay the remaining balance. These plans are great for fitness centers to enable you to protect your clients without tying up a lot of capital. They are great for condominium associations where Boards don't necessarily want to make that initial investment, but want to have the community protected. Security companies can lease an automated external defibrillator (AED) for a building or property and return it if the contract changes eliminating the investment and risk of unused assets. Equipment Leases are structured to meet your needs. Altra Medical owns the equipment and will provide you with replacment pads and batteries included as part of the lease. At the end of the lease, just return the AED. 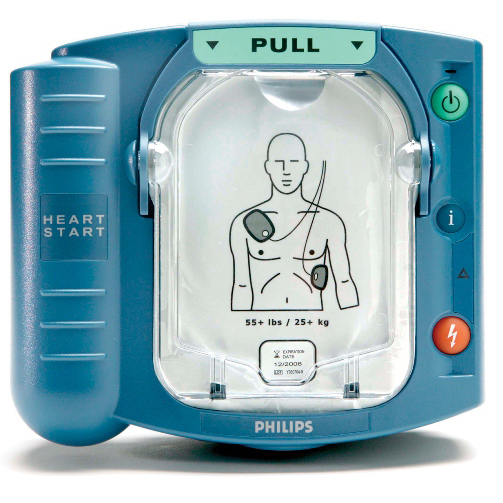 Installment Sales are monthly payments and you will own the AED at the end of the term. Don't see something that meets your needs? Please contact us.